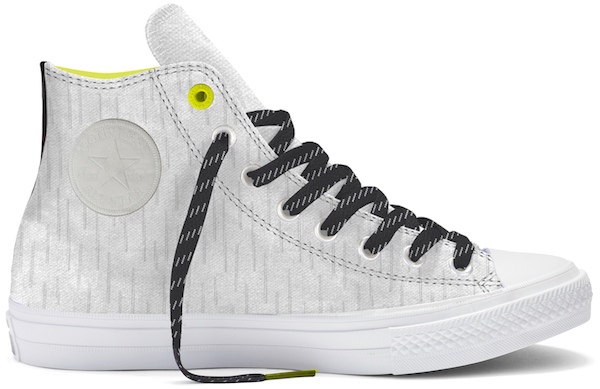 Converse announce Counter Climate Shield Canvas Collection. 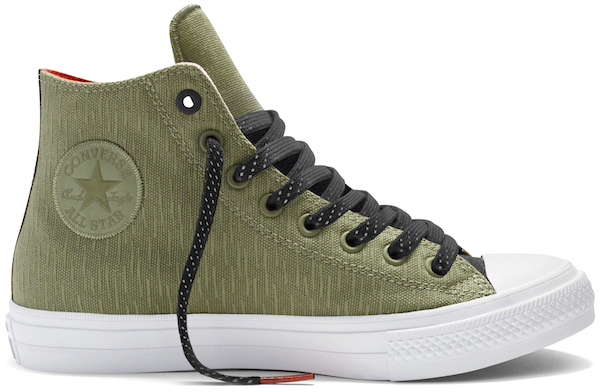 Converse have just announced their new release for the upcoming season - and it’s one of their most practical releases yet, in the form of the Fall/Holiday 2016 Converse Counter Climate Shield Canvas Footwear Collection. 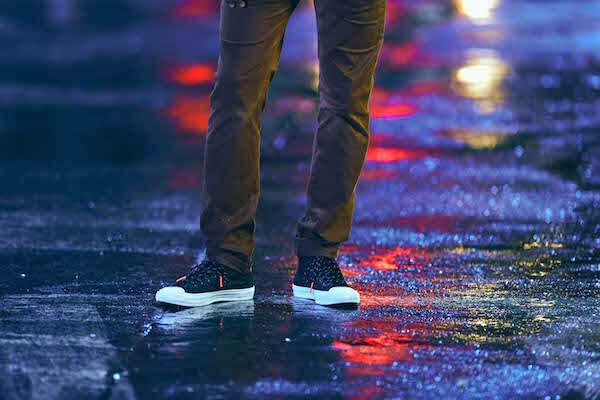 They’re not only stylish, but are practical in protecting against weather, and the collections use a variety of materials and colours, including repellent canvas and waterproof neoprene. 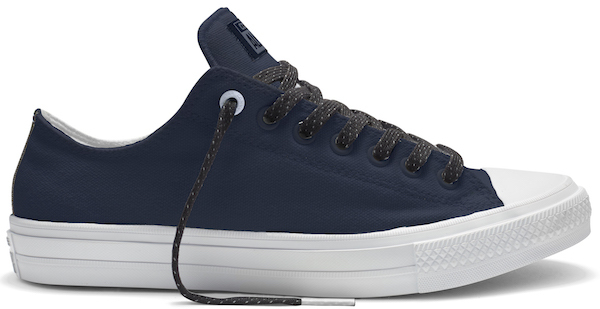 The Converse Chuck Taylor All Star II Shield Canvas sneaker are the most exciting new product on the market - they combine the Nike Lunarlon sockliner (which turns your everyday Converse into the most comfortable, everyday shoe yet), with a micro-suede lining and other materials that are designed for withstanding the challenges of climate. 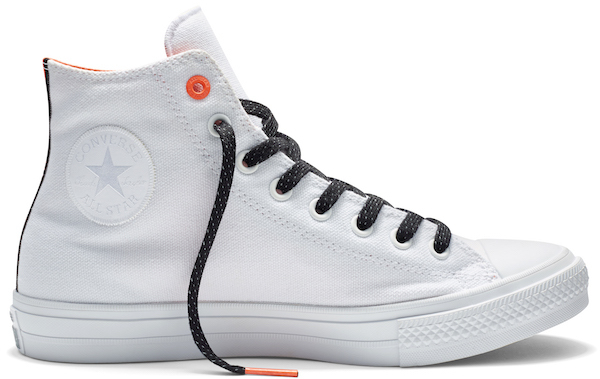 They come in a range of colours - and each have some rad neon elements to them too! The hot pink and white with neon inners are definitely ones to go for. 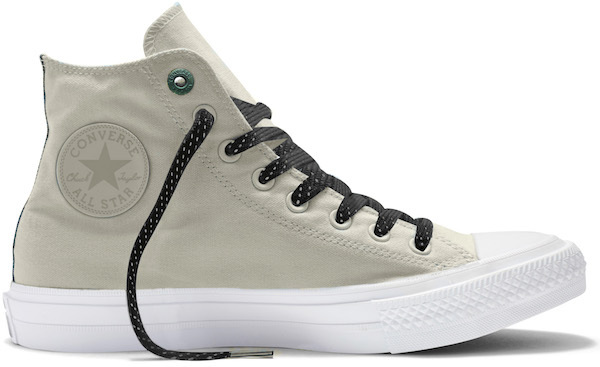 The Shield Canvas range will also carry across into Converse Chuck Taylor All Star, Converse Jack Purcell Signature, Converse Cons One Star, Converse Chuck Taylor All Star Selene, and Converse Kids Chuck Taylor All Star II collections - so there’s a weatherproof option for nearly any style of Converse that you fancy. 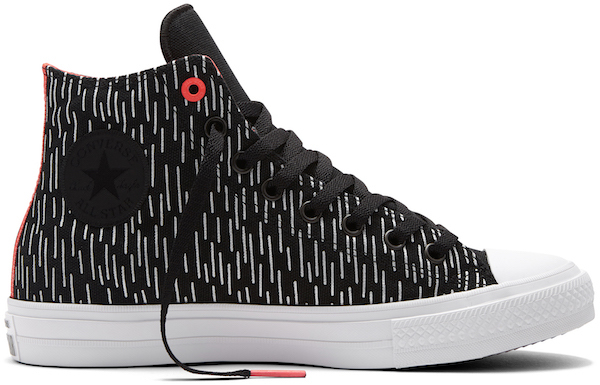 The Converse Chuck Taylor All Star II Shield Canvas will be priced at RRP$160, and are available in retailers from Wednesday, August 10th, or via the Converse website here. 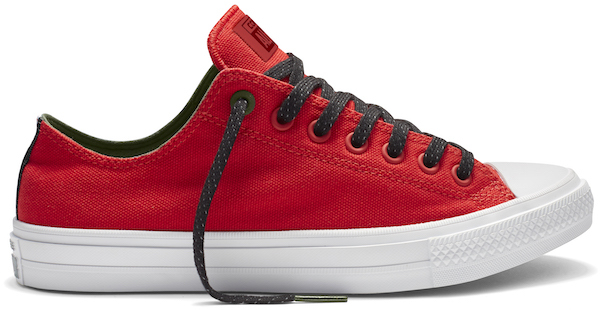 MusicTyler, The Creator set to launch new Golf Le Fleur* One Stars.